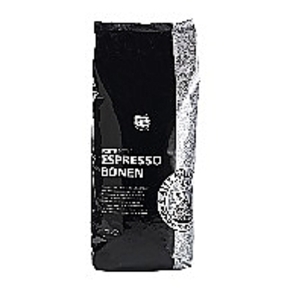 HomeCoffeebeansAlex Meijer coffeebeansAlex Meijer coffeebeans, Forte, strong 1000 gr. 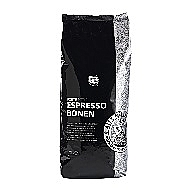 Alex Meijer coffeebeans, Forte, strong 1000 gr. Forte is a quality blend of Arabica beans from Brazil, spicy robusta beans from Uganda and a variety of Arabica from Central America. 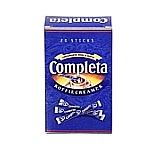 Pick Wick Green tea pure 25x1,5 gr.